At The Amazing Blog we like to take great care of our hair as such, we love discovering new products designed to help us have healthy, shiny and flawless hair. AA skincare a body and hair care brand recently launched their shampoo bars for all types of hair. Some of the products from the range include an almond shampoo bar, an intense coconut bar and the twilight shampoo bar. 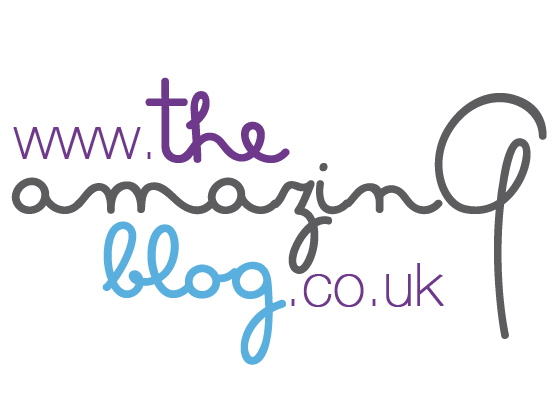 At The Amazing Blog, we were lucky enough to try the Zing Fresh and the Botanical Boost Shampoo bars. The Botanical Boost shampoo is made to suit all hair types and provide them with the care they need. Formulated with various essential oils and natural ingredients this shampoo hydrates hair and gently cleanses the scalp. The Shampoo bar is enriched with frankincense oil and avocado oil, and together they act as hair growth stimulator while calming scalp irritation. In addition to the frankincense and avocado oils, the Botanical Boost is infused with argan oil, rose oil, rose geranium oil, coconut oil and sweet almond oil making it a highly nourishing shampoo that protects hair and gives them a new life and radiance. If you enjoy a little dose of freshness, the Zing Fresh Shampoo bar is just what you need. Essentially formulated for oily, dry or damaged hair this shampoo enriched with peppermint essential oil and coconut oil rejuvenates hair and leaves them moisturised and silky smooth. While coconut oil deeply nourishes hair peppermint on the other side deeply cleanses the scalp, refreshes hair and helps control oil excess. The fresh and minty scent of the product is both pleasant and invigorating. Both bars are paraben free and are easily portable and travel-friendly. You can purchase the Botanical Boost here for £5.94 and the Zing Fresh here for £5.94.